Everyone knows that while rocking shows it's a must to match your performance with an equally fresh pair of kicks. 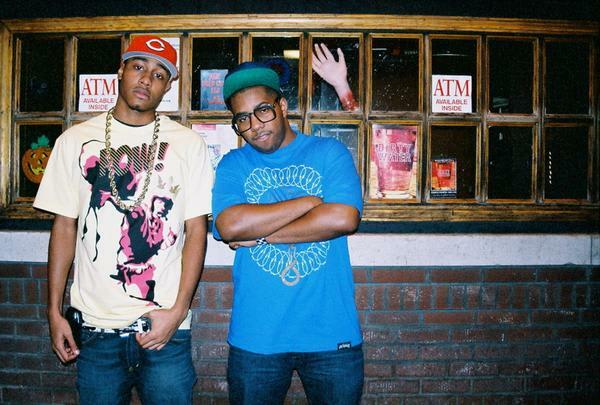 Just ask Chuck Inglish and Mikey Rocks of The Cool Kids, as the hip-hop duo has stayed on their footwear A game since bursting onto the scene in '07 (and have kept it up to this day). And with their much-anticpated album release, When Fish Ride Bicycles (no, really) dropping today, we thought it only necessary to pay homage to the young guns. So from their favorite JB makeups to SBs and beyond, see how the fellas have managed to keep it proper in The Cool Kids' Greatest Footwear Moments.